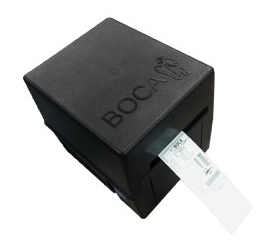 Over the past 26 years, Boca has developed the world’s most reliable, high speed thermal printers to print tickets, labels, receipts and wristbands for desktop, POS and kiosk applications. 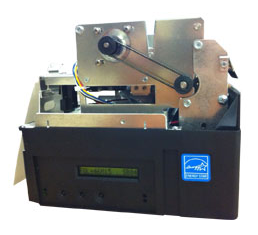 We offer Boca printers and maintenance service. 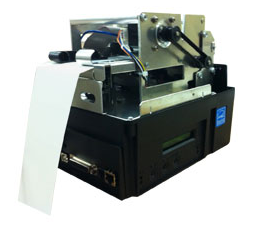 We have thermal printing solution for tickets, receipts and kiosks. 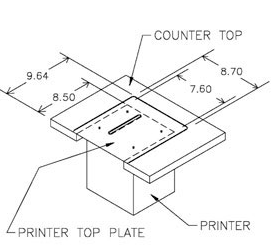 Printers available for integration in counter-tops, kiosks or special POS (point of sale) furniture. D2 offers a special warranty on printer-heads if you use our tickets. Call us for more info. Out of tickets ? D2 delivers also tickets!